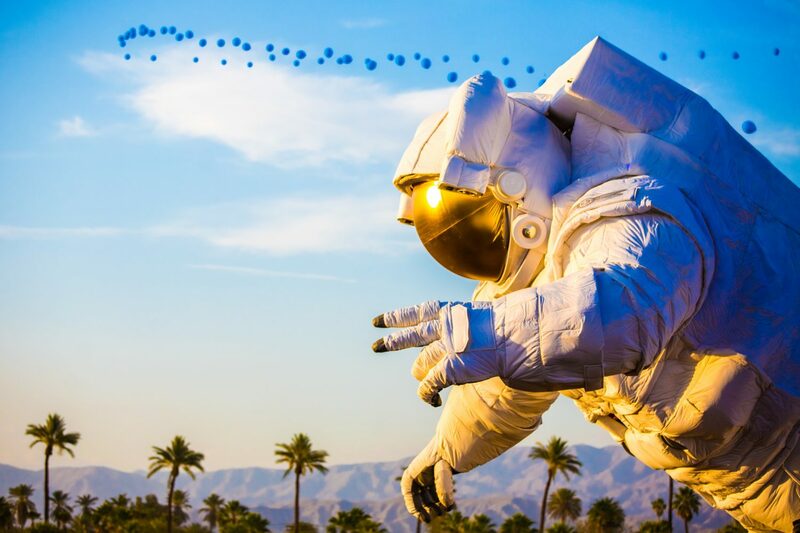 Travelgrom, a popular travel website, has officially released its annual Coachella lineup predictions for 2017! The website correctly predicted 90 out of 140 acts for 2016, which is well over half of the lineup. Not surprisingly, the 2017 prediction seems to include tons of big name music acts like Beyoncé, and crowd favorites Crystal Castles, Dillon Francis, Marshmello, and Big Gigantic. 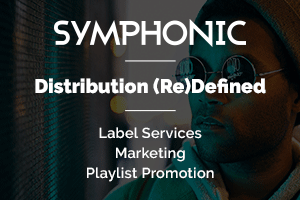 Travelgrom compiled this list based off publications, tips, contact with booking agents and management, tour dates, and cross references with Goldenvoice. The full official lineup from Coachella 2017 will not officially be released until January, but until then, we’ll feel free to dream.